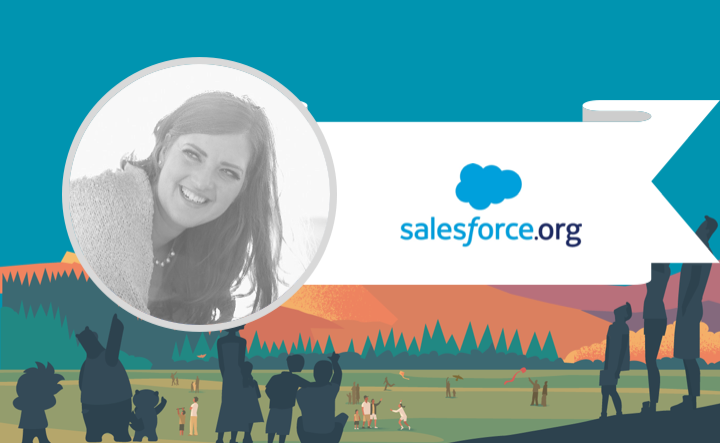 Sneak Peek & Planning for the Most Successful Dreamforce Experience with Salesforce.org! Excited about Dreamforce but don’t know where or how to start planning? Join us September 12th for a sneak peak with Salesforce.org’s very own Director of Events for the inside scoop on what is happening around campus. Engage in some Salesforce.org at Dreamforce history questions for swag prizes to be picked up onsite at Dreamforce. If that’s not enough, learn tips and tricks from the pros on how to plan for the most successful Dreamforce yet!